ICTE and Centre ValBio focus the world’s attention on Madagascar’s lemur crisis through targeted research, conservation, and capacity building. The Centre ValBio – a cutting-edge research station in Madagascar. The Institute for the Conservation of Tropical Environments (ICTE) was established by Dr. Patricia Wright in 1991 to encourage and promote scientific research, training and conservation in the tropics. ICTE – together with Stony Brook University – maintain a state-of-the-art research station, Centre ValBio, adjacent to Ranomafana National Park in eastern Madagascar. 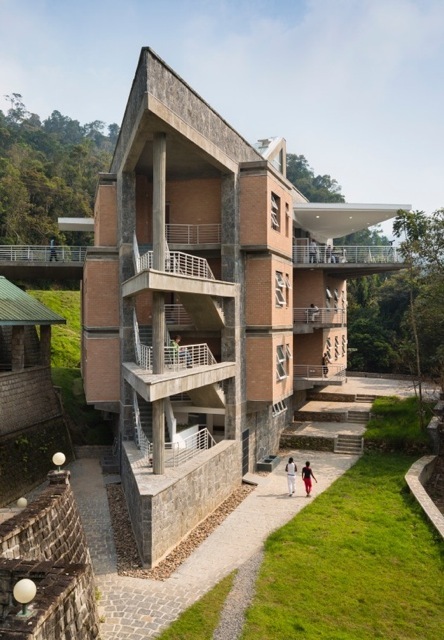 This research station hosts hundreds of researchers, students, and eco-tourists each year; it is truly the only facility of its kind in the country. Centre ValBio (CVB) – founded in 2003 – helps both indigenous people and the international community better understand the value of conservation in Madagascar and around the world. To provide the local villagers with the knowledge and tools to improve their quality of life through projects focused on sanitation, diet, and education, and ultimately reduce poverty in the area. 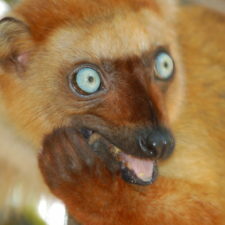 What lemur species do ICTE and the Centre Valbio protect? 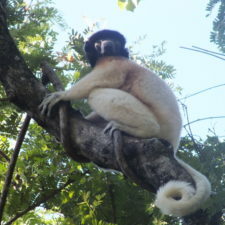 Wildlife in the Ranomafana National Park. It is important to note that long-term research programs are a big priority to ICTE, who trains scientists at all levels through field-based courses, collaborations, and academic exchanges. More than 400 scientific publications have directly resulted from work conducted in partnership with the Centre ValBio. In addition, the organization also conducts biodiversity research and ecological assessments of tropical ecosystems, and coordinates and catalogs the work of over 800 natural and social scientists! Recent successes at CVB include the translocation of three Prolemur simus from a forest fragment to the national park, as well as the discovery of a thriving group in a nearby region! 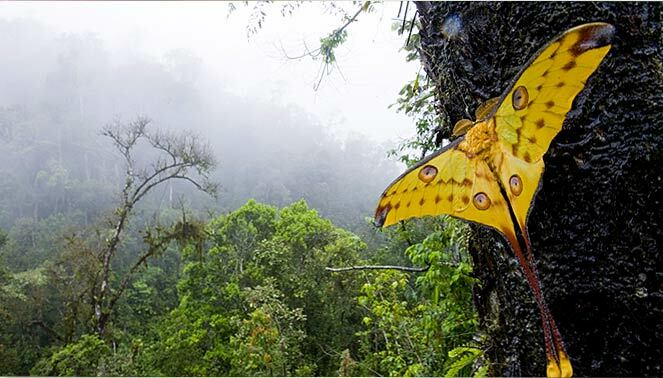 The Ranomafana National Park – which protects 41,500 hectares of rainforest – was created with the help of Dr. Patricia Wright, the founder of ICTE and CVB. 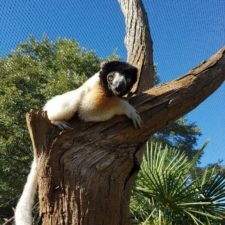 Since the creation of this park, the organization has continued to help bring attention to the plight of lemurs and biodiversity in Madagascar at the regional, national, and international level. Centre ValBio’s conservation programs have also included reforestation and education initiatives. 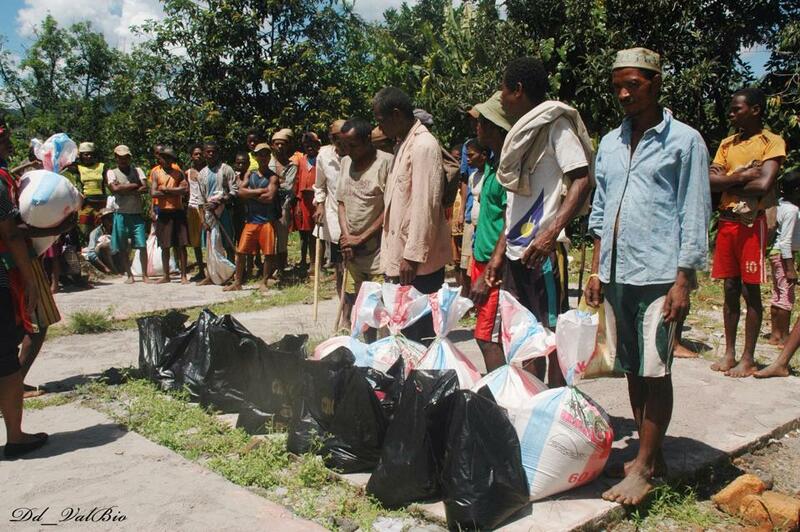 One of the central missions of ICTE/CVB has been collaboration and partnerships with the local Malagasy community. CVB employs over 80 local Malagasy as guides and staff for the research station, and has opened up opportunities for work in the park and surrounding areas. In addition to providing sustainable employment, CVB organizes multiple outreach programs in the fields of education, the arts, sustainable agriculture, and reforestation. Centre ValBio leads outreach and public awareness programs that highlight the unique biodiversity of Madagascar; most of this works is achieved through 15 conservation clubs spread across 22 villages that contain almost 500 members. They also use audiovisual and hands-on demonstrations to teach about biodiversity and reforestation in 19 local schools. Most recently, Centre ValBio and ICTE support a range of education initiatives in the Ranomafana region through the PLAY project. Centre ValBio donates food to local community thanks to the help of an emergency fund. The Centre ValBio undertakes educational outreach aimed at teaching the value of trees, not just for animals, but for clean water and erosion control as well. Their reforestation initiatives have also targeted schools through their “from schools to the communities programs”, which has worked with 22 villages and 15 clubs on reforestation initiatives. CVB works to improve the local communities’ nutritional conditions through education, implementation of infrastructure, and follow-up on improved sanitary practices. For example, CVB provides seeds and training for vegetable gardens to improve nutritional conditions in impoverished rural communities. 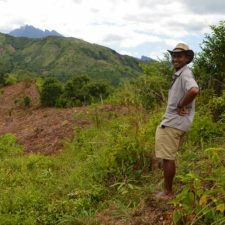 Dr. Wright helped establish Ranomafana National Park in 1991, making it the fourth national park in Madagascar. In 2014, she was honored with the prestigious Indianapolis Prize for Conservation, the largest international monetary prize given to an individual for the conservation of animal species. Dr. Wright is featured in the Indianapolis Prize Guide to Animal Conservation Giving.